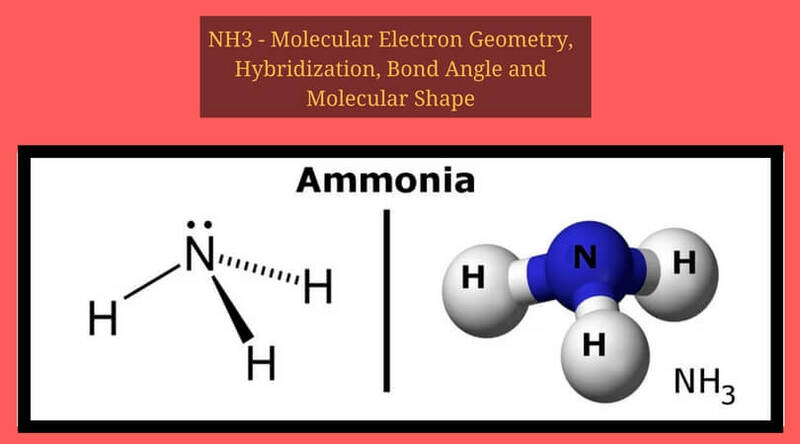 Molecular Geometry which is also known as Molecular Structure is the three-dimensional construction or organization of particles in a molecule. If you are willing to understand the molecular structure of a compound, you can decide its polarity, reactivity, hybridization, shade, magnetism, and genetic movement. 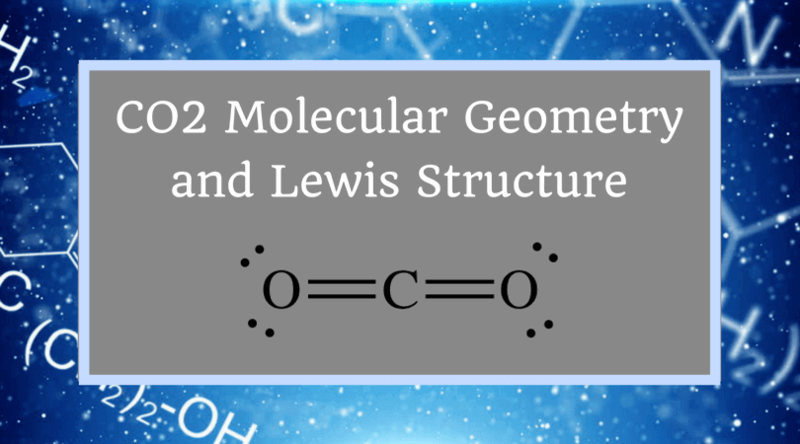 In this article, you will get some simplest explanations regarding the molecular geometry of CO2, CO2 Lewis structure, and its hybridization. So, silence your cell phone for next 15 minutes, take your pen and paper and start studying… I mean, reading! I am sure you can learn fast just in few minutes. 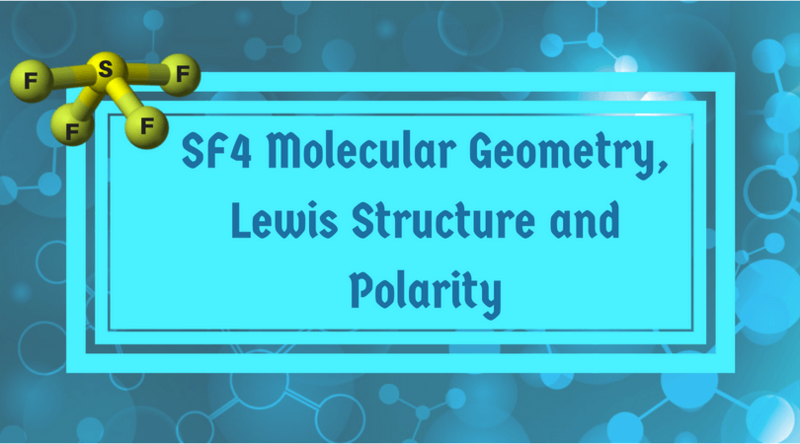 If you are new in the field of molecular geometry and Lewis structure, firstly you should understand the meaning of Lewis structure for the better understanding of the molecule’s shape. 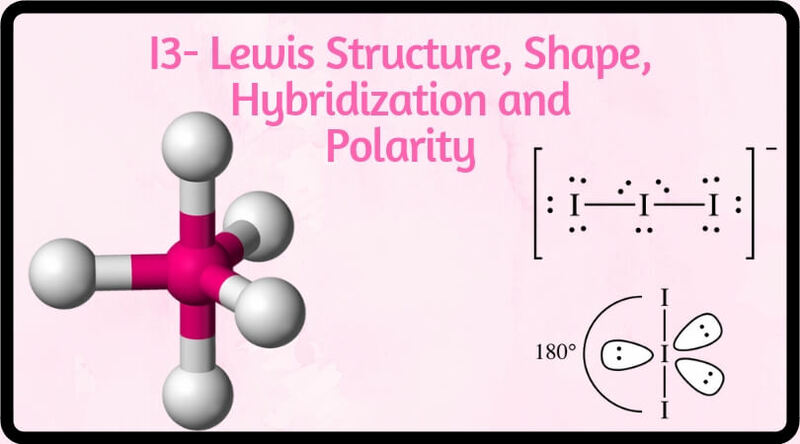 Lewis structure is nothing but the electron structure made by the dots. 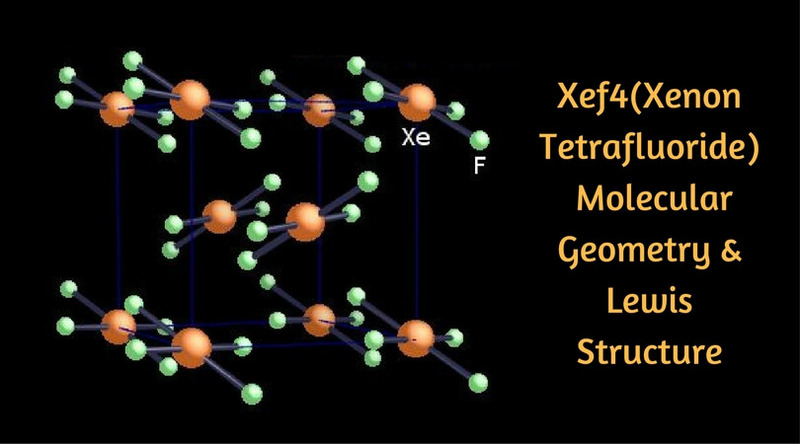 This structure does not give the guarantee to tell the exact shape of molecules, but helps a lot to assume what it could be! 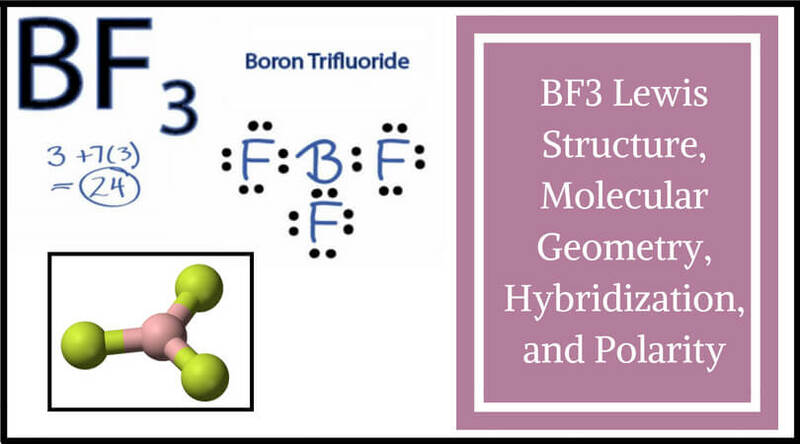 It helps in the identification of the bond pairs and the lone ones. 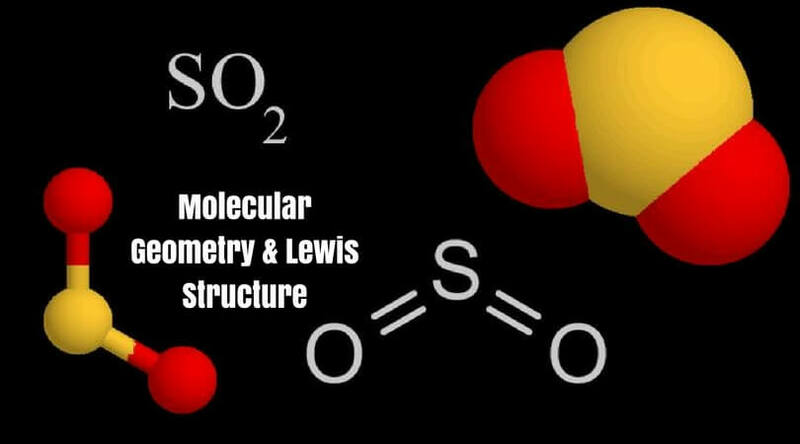 After that, the application of VSEPR theory takes place with the Lewis structure. VSEPR theory means Valence Shell Electron Pair Repulsion theory. 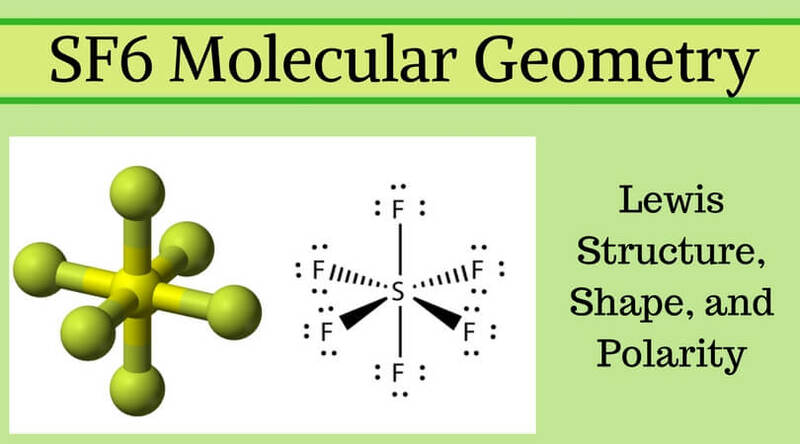 It decides molecular geometry and the electron group geometry. 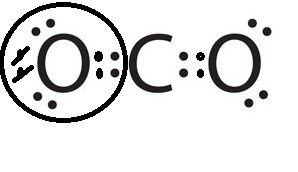 In the formation of CO2, there are two particles; Carbon, and Oxygen. Carbon is in group 4 and oxygen is in group 6. Moreover, there is 2 Oxygen. So CO2 = 4 + 6(2) = 16. So, total valence electrons are 16. Carbon is the least electronegative that means it stays at the center. So, put the Carbon in the middle and then set the oxygen either side of that! We have used 4. After that, complete the octets on the outer shell. Now, let’s check and see if we have octets. The oxygen on your right has 8. The oxygen on your left has 8. So, they both have octets. And the carbon only has 4 valence electrons; it doesn’t have octets. Okay, it’s time to share these nonbonding electrons between both the atoms! It will look like this. Start from considering Oxygen atom. As you can see, Oxygen has 8 electrons. So, that is perfect. And the carbon has 6; which is a little bit closer. Now, repeat the same process to the other Oxygen electron. Let’s take some electrons and share them on the other side so that Oxygen can have 8 and carbon can have 6. 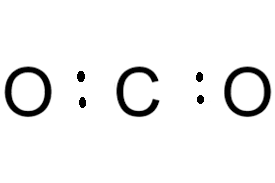 In this structural formula, such two lines are the same as these two pairs of valence electrons. I hope you are clear with the Lewis structure. Now, let’s discuss the hybridization of Carbon Dioxide. Let’s find out the Hybridization of CO2. To know about it, we have to look at each atom of CO2. Observe each of the regions around the particles to understand about the hybridization of the CO2 molecules. Looking forward to it, if we start with the Carbon atom, there are two double bonds. So, it will not be wrong if you say that there is a sigma bond on each side and a PI bond above it. Note: Red mark stands for PI bond and Brown mark stands for SIGMA bond. Talking about the Oxygen atoms, as they are symmetrical, we just need to examine only one atom. If you observe keenly, there is a sigma bond at the right side of the Oxygen. You will also find two unbonded electron pairs. Thus, we can say that there are three regions attached to the Oxygen, which makes the hybridization –SP2. As all Oxygen atoms are similar in this case, the others will be the same as the current one. So, that’s the hybridization of CO2. So, are we clear with the molecular geometry of CO2? 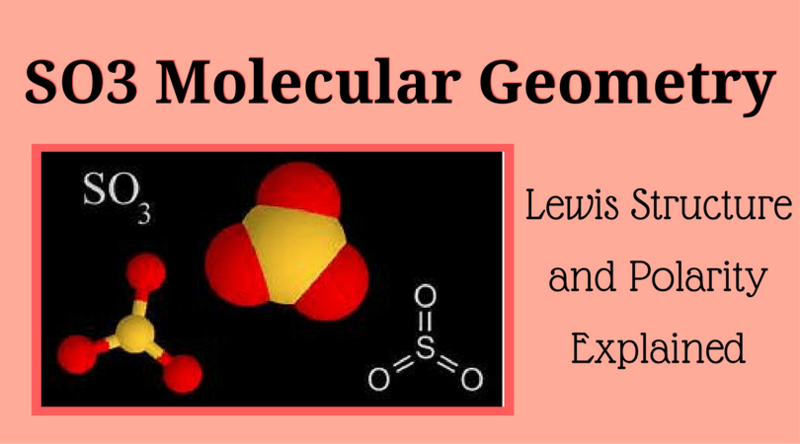 If yes, kindly read other articles to understand various molecular geometry and Lewis structure of different combinations. Keep loving chemistry; It’s fun! Enjoy.